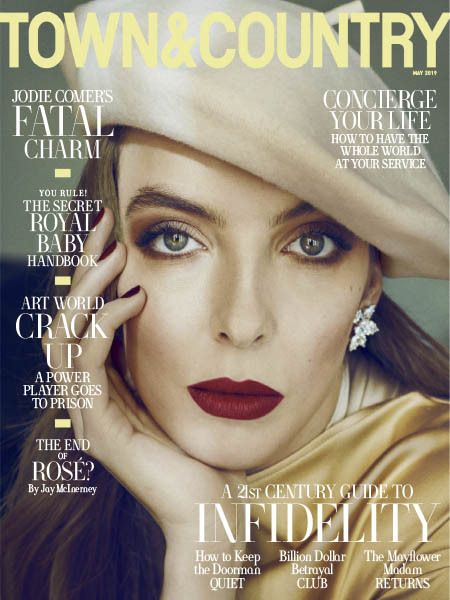 Town & Country USA - 05.2019 » Download PDF magazines - Magazines Commumity! Town & Country features the latest in luxury, from beautiful homes, sumptuous dining to exotic locations. In 11 gorgeous annual issues, Town & Country covers the arts, fashion and culture, bringing the best of everything to America's trendsetters.